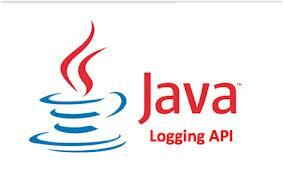 Have you ever had the need to create a Java application that executes on behalf of a logged in Windows user? Create a simple Java application to impersonate a Windows domain user. In a future post, we will see how this can also be done in a servlet! Let’s start off with the simple Java program. // Logon using my UPN formatted Windows domain account. Let’s run the program and observe its behavior. Logon to the Windows system as userA. userA must have Administrator rights. Inspect file properties and validate that userA.txt is owned by userA and userB.txt is owned by userB. As you can see, we have successfully constructed a Java application that impersonates Windows domain users!